Today, PSI launches its new logo as the next step in the evolution of our brand. In 2000, PSI became the first national organization to systematically promote the concept of product stewardship in the U.S. Our original logo conveyed movement, collaboration, and action -- the essential elements for introducing the new concept of product stewardship. As PSI enters its 18th year, there are now thousands of people in the U.S. who discuss product stewardship and extended producer responsibility (EPR) openly and actively. Our new logo retains the circularity of the dialogue table (or should I say the circular economy table? ), but amplifies the acronym by which most people now know us. The sharp angles of "PSI" represent the continued cutting-edge nature of our work and convey forward progress, as well as the head-on approach needed for change. We will be rolling out this logo into all of our materials. The branding also sets the stage for our website redesign -- one of PSI's major priorities in 2018. Be on the lookout for great things to come! Learn more on the PSI Blog. 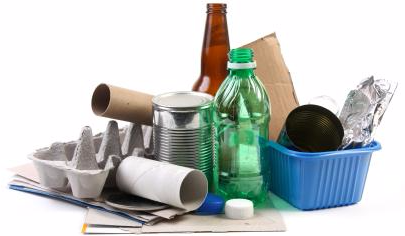 On February 7, the Connecticut Task Force to Study Methods for Reducing Consumer Packaging that Generates Solid Waste released its final recommendations to reduce consumer packaging statewide. The Task Force majority voted against pursuing EPR. 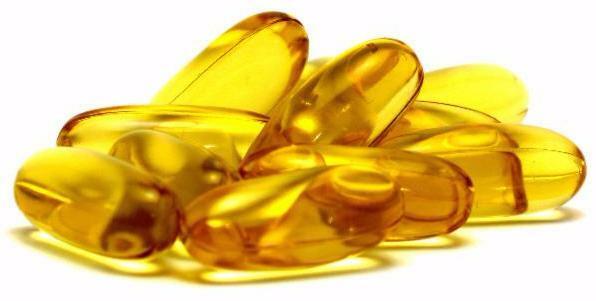 Last fall, as an appointed member, PSI submitted recommendations that highlighted EPR as the central component of a comprehensive strategy to stimulate packaging recovery. The Task Force provided useful information about the positions of haulers and other stakeholders. However, the Task Force's final recommendations are not surprising since those voting against EPR opposed it from the beginning and key stakeholders such as consumer product companies, beverage container manufacturers, individual retailers, and recyclers operating EPR systems were not represented on the Task Force. The next step is to educate municipal officials and others about the significant benefits of EPR and how it works. We have only just begun. 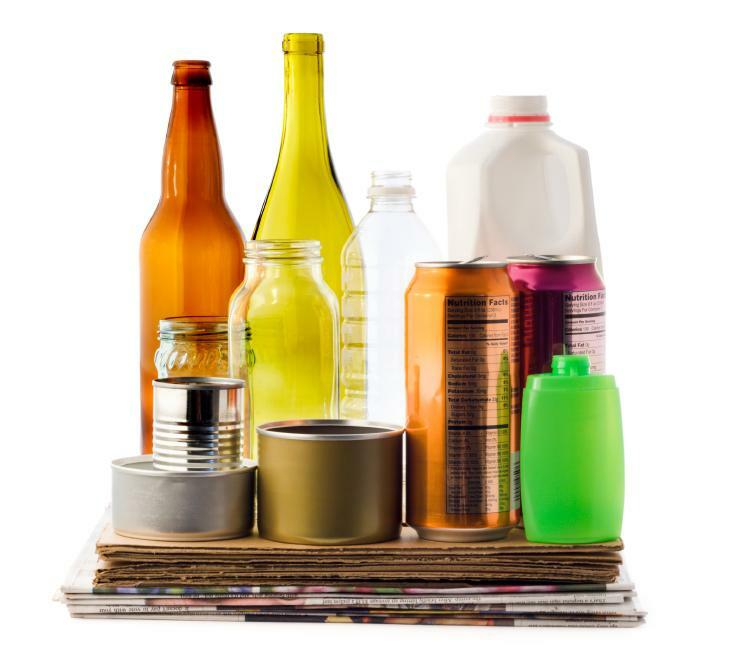 On January 29, California's Senate voted 28-6 to require the California Department of Resources Recycling and Recovery (CalRecycle) to create new minimum recycled content standards for beverage containers, and to study an EPR system that could replace the state's container deposit law. The bill would require CalRecycle to develop the recycled content standards by January 2023, and to report on EPR by January 2020. Have You Opted Out of Phone Books? Tell Us How it Went! We want to send YOUR feedback to directory publishers. If you have opted out of phone book delivery, please take this quick, 1-minute survey to let us know how it went. Is the phone book industry's voluntary opt out website easy to use, or is it too time consuming? Was your opt out fulfilled? Voice your opinion now! On February 6, five hospitals serving rural New York State began collecting leftover pharmaceuticals from the public free of charge through a pilot program designed and implemented by PSI and the New York Product Stewardship Council (NYPSC). More than 2,000 people in New York State die annually from opioid overdose -- most commonly from prescription pain relievers. This program will be a model for hospitals across New York and nationwide. As the U.S. solar energy industry grows, we must be prepared to recycle solar modules at their end of life. Europe, the international leader of solar panel stewardship for over a decade, has shown that EPR is an effective solution. On PSI's January 4th webinar, speakers from Washington State, the recycling industry, and one of Europe's solar panel stewardship organizations discussed Washington's groundbreaking solar panel EPR law, the benefits of solar panel recycling, and how you can take the lead in advancing solar panel stewardship. Download the slides and recording! In 2017, 15 states across the U.S. introduced 43 EPR bills seeking to reduce the burden of managing packaging, pharmaceuticals, mattresses, batteries, paint, solar panels, household hazardous waste, tires, and other products at the end of their useful life. 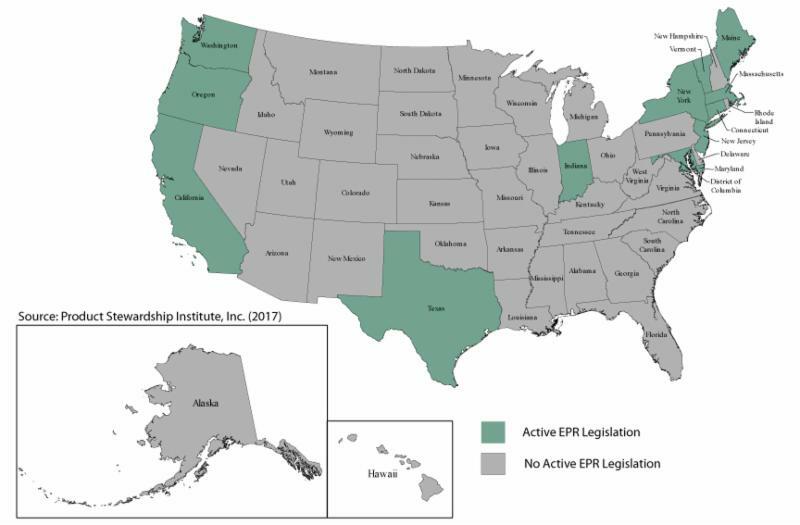 States with EPR bills included California, Connecticut, Indiana, Illinois, Maine, Maryland, Massachusetts, New Jersey, New York, Oregon, Pennsylvania, Rhode Island, Texas, Vermont, and Washington. PSI's Full Members and Partners can learn more on our website. Keep your eye on PSI's 2018 Legislative Updates! Thanks to its successful EPR program, British Columbia is among only a few North American regions fully prepared to withstand the most challenging recycling market in recent history. While British Columbia continues to generate high quality material desirable for both domestic and international markets, non-EPR provinces like Alberta and Nova Scotia are forced to stockpile or landfill unmarketable material. Across the country, EPR is emerging as the most promising solution. 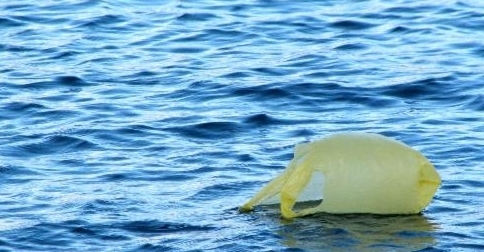 The European Union adopted a new Strategy for Plastics in the Circular Economy that relies on the continued benefits of extended producer responsibility laws to boost recycling rates, ensure high quality plastics are recovered for recycling, and continue to encourage design for the environment. The Extended Producer Responsibility Alliance (EXPRA) strongly supports the strategy and encourages the European Commission to harmonize EPR requirements across the EU, further increase investment in research and development to maximize recovery while maintaining high quality materials, develop certification for global recycling facilities, and combat marine debris. Only 3.8 percent of Vermont residents currently dispose of HHW at collection events or permanent facilities. As a result, 640 tons of HHW is landfilled annually. A recently-introduced bill, H.560, would require manufacturers of household products containing hazardous substances to pay a fee that will be used to increase statewide collection infrastructure and public education. PSI and the Vermont Product Stewardship Council continue to promote a legislated EPR program as a more sustainable solution. The NYS DEC announced the first pharmacies, hospitals, and long-term care facilities that will participate in a two-year, state-funded drug take-back pilot starting in April 2018. 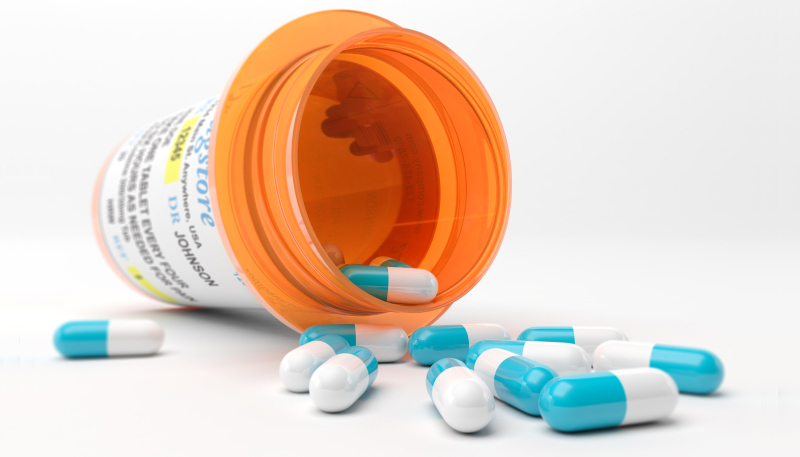 The program will expand access to safe, convenient drug disposal options for NY residents. DEC acknowledged PSI's technical assistance in helping the agency establish its program. PSI remains committed to passing extended producer responsibility laws that require drug manufacturers to provide sustainable funding for drug take-back programs in NY and across the country. The New York Plastic Bag Task Force has issued a report outlining potential solutions to combat bag waste to Governor Cuomo and the state legislature. The recommendations are based on a review of measures already undertaken throughout New York, the U.S., and internationally. The recommendations include a statewide ban, fee, ban/fee hybrid, a manufacturer responsibility program, increased recycling, and education and outreach initiatives. On January 24, the Washington state House Committee on Technology & Economic Development recommended the Fair Repair bill, HB 2279, for passage. The bill would require manufacturers of digital electronic products to make service documentation, tools, access to parts, firmware, and diagnostics available to product owners and repair shops, thereby reducing avoidable early disposal of those products and supporting a competitive repair market. 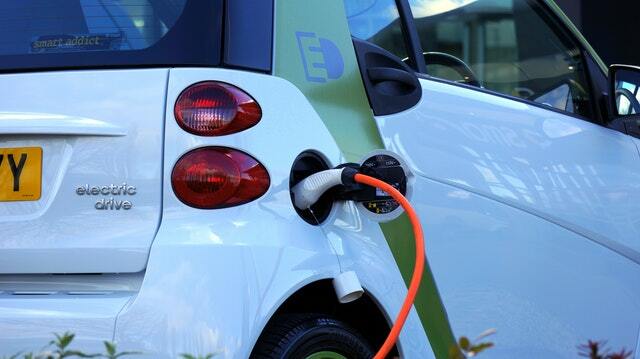 Citing plummeting battery prices and ever-expanding charging station options, a recent New York Times article predicts a rapid transition to electric vehicles in the U.S. as early as 2024. Now is the time to address the full lifecycle of electric car batteries, including their disposal. These batteries will soon become part of the waste stream, and we should consider producer-funded programs to finance the collection and recycling of this product before it becomes a public burden. PaintCare is seeking qualified candidates for a Regional Coordinator position in Southeastern California. View the job announcement. The New Mexico North Central Solid Waste Authority seeks a new Manager. View the job announcement. The Mattress Recycling Council is seeking qualified candidates for a Southern California Program Coordinator. View the job announcement.